Are you confident, resilient and passionate? Our clients are looking for a New Homes Sales Consultant to join their Estate Agency, who is enthusiastic about the property industry. You should have New Homes sales experience, be able to liaise at all levels with both clients and developers and be driven by targets. Previous experience within New Homes in the property industry is essential, as well as excellent customer service skills and a full UK driving licence. An award-winning agency and one of the largest Independent Residential Sales and Lettings Agents in the area. 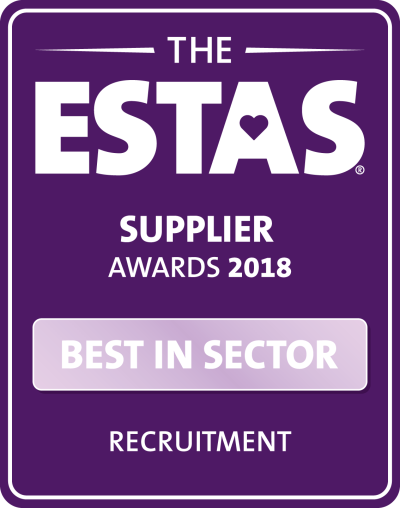 Established since 1989, our client is one of the UK's most innovative estate agency groups, combining the largest independent residential sales and lettings network. "I have dealt with several recruiters within the last year and Jessica McPherson at LCA was by far the best recruiter I have come across. She arranged to meet with me swiftly and was always very friendly, professional and informative, both in person and on the phone. She actually listened to what I was looking for and actually returned my calls when I left messages for her to call me back. She kept in regular contact with me throughout the process, even if she didn't necessarily have the right position to discuss with me at the time. I complemented Jess on her work ethics a few weeks back and this was before she actually managed to match me to the right job application for my search. I am very pleased with the results I would highly recommend Jess and the services offered at LCA recruitment."